On the 1st April 2009 the CSCA organised a Mawlid event at the House of Common celebrating the Birthday of the Holy Prophet Muhammad (pbuh). During these troubled times, there are many negative reasons for people to gather and lament the difficult challenges that face us in a multicultural society. In contrast, this was a positive opportunity for us to gather and commemorate the life of the Prophet Muhammad (pbuh) and reflect upon the true messages of love, hope, acceptance, and understanding that he preached. 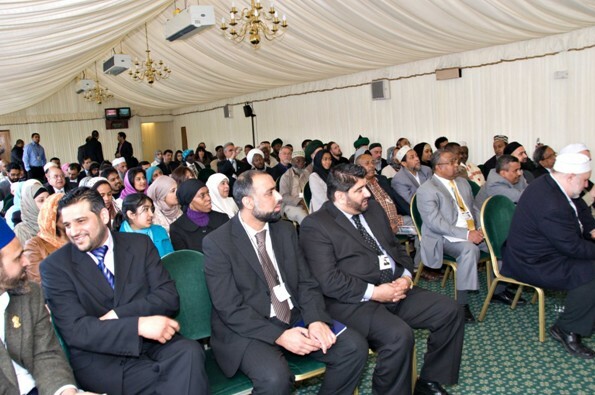 The event was attended by high profile Ministers/ shadow Ministers, Shayukhs from the United Kingdom and abroad. Dr Hedieh Mirahadmi (executive Director of WORDE) spoke pertinently of the international dimension and the circumstances that Muslims are currently finding themselves in the UK. Dr Mirahmadi praised Hazel Blears for her help and contribution in tackling issues of extremism and helping the CSCA. There were speeches from Hazel Blears (at the time Minister of Communities and Local Government) and Jackie Smith (at the time Home Secretary). Both Praised the CSCA for their help and endless effort in helping the Government trying to combat issues of extremism. 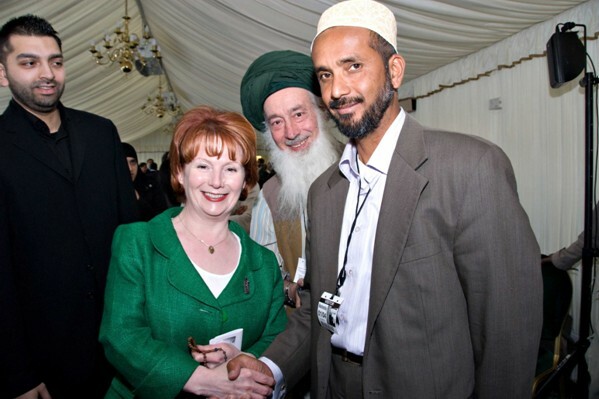 Hazel Blears (at the time Minister of Communities and Local Government) referred to the Sufi Muslim Council “as a strategic partner of the Government”. They keynote speech was delivered by Shaykh Hisham Kabbani chairman of the CSCA. Shaykh Hisham Kabbani’s discussed that need of moderate law abiding Muslim communities in the UK to resist the ideological onslaught of Islamic extremism. 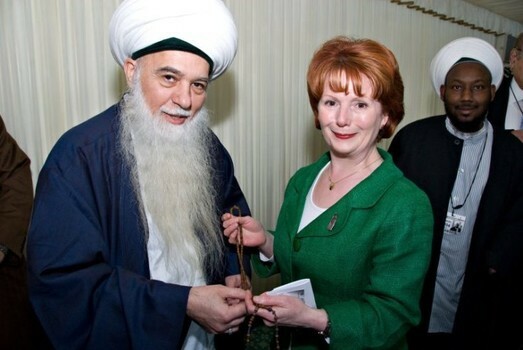 Shyakh Hisham Kabbani went on to thank Hazel Blears (at the time Minister of Communities and Local Government) for helping the Muslim Community.